Greece is one of the best luxury travel destinations in the world. Its pristine climate, warm weather, beautiful scenery, and lively nightlife make it an ideal place to travel in style. Spend your days shopping and sightseeing and sitting at one of the world famous beaches. At night, be sure to visit one of Greece’s world-class restaurants or bars. 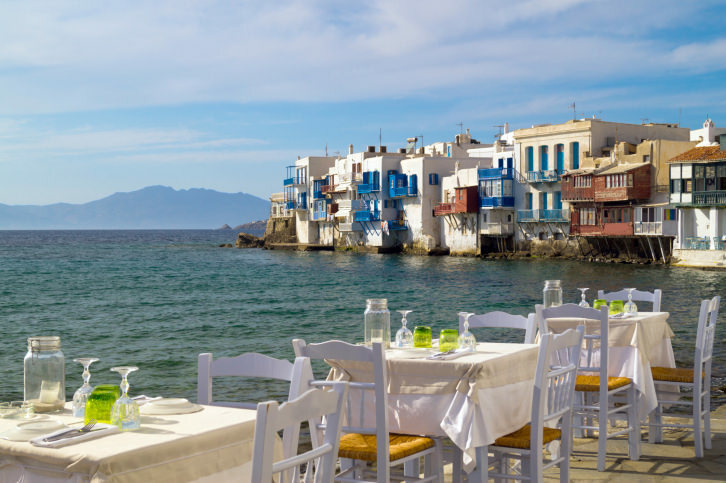 No matter where you go, Greek hospitality will make you feel like a valued guest. However, some destinations are better than others when it comes to luxury. 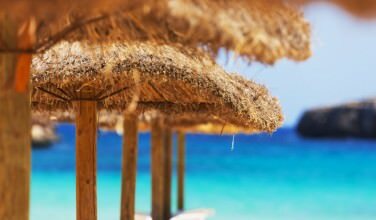 Here is a list of all the best places to visit in Greece for a luxury vacation. Homer called Corfu a “beautiful and rich land”. While there, you’ll understand exactly what he means. This is an island known for its lush countryside, beautiful beaches, and serene views of the sea. It is also known as a great destination for the wealthy. Corfu is the first island in Greece to advertise for tourists. As a result, they attracted an international crowd filled with people who had a lot of money to spend. It’s been known as a luxury destination ever since. When looking for a luxury destination, Athens, Greece’s capital city has plenty to offer. First, you can stay in one of the many five star hotels Athens has to offer, such as the NJV Athens Plaza Hotel, which is considered to be one of the best. If you would like to stay outside the city, consider Glyfada, which is a suburb. Glyfada is where most of Athens’ wealthy people live and as a result, there are plenty of luxury amenities. There are also some beautiful beaches here, as well as a nightlife scene. 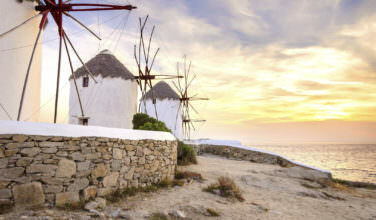 Though Mykonos is most known for its hopping nightlife, it is also a popular destination for luxury travelers. 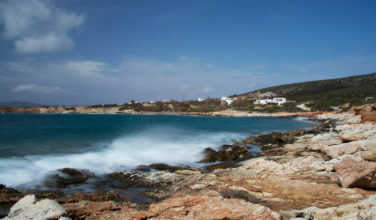 The island has several luxury hotels and villas, some of which boast gorgeous views of the Aegean Sea. The island also has some of the best sunsets, which you can enjoy from some of the better restaurants and bars on the island. For a unique outing, rent a motorbike to explore the main part of the island, or charter a sailboat to explore the island by sea. Crete is an island that has something for everyone. From large cities like Heraklion to small villages tucked away in the mountains, Crete gives you a glimpse of what life is like in modern Greece, as well as what life was like a hundred years ago. For the luxury traveler, there are also a number of opportunities. You can base your stay in one of the top resorts on the island, such as the Casa Delfino Hotel & Spa in Chania, which has one of the best spas on the island.